Morning everyone! 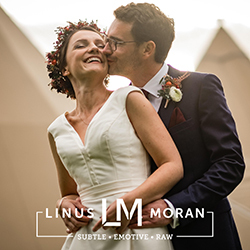 Allow me to brighten up a gloomy Friday with a fabulously indulgent designer wedding – part two of Emma and Burnsy’s incredibly beautiful wedding day from The Manor House, Combe. 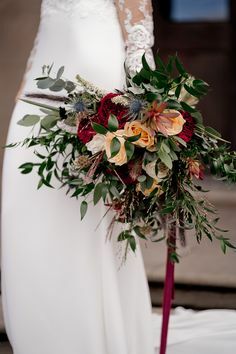 There were far too many gorgeous photos to share with you in one blog post, so I’ve split this wedding blog feature into two parts: yesterday I shared the bridal preparations and wedding ceremony with you – today we get to admire the gorgeous features of The Manor House inside and out! 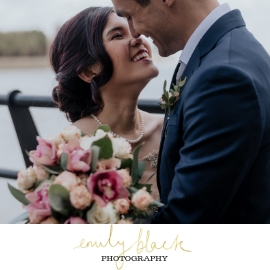 I’m sure you’ll agree Emma and Burnsy (official name Richard; place card name Burnsy 🙂 both look fabulous: Emma’s Vera Wang wedding dress is amazing on her; Burnsy is the tall, dark and handsome type – and wears his top hat with style! 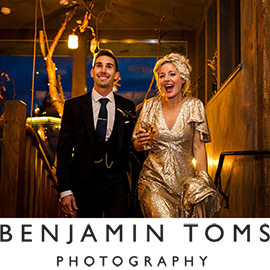 Wedding photography is by – once more with a huge grin from me! – the — award win­ning wed­ding pho­tog­ra­phers CG Wed­dings, aka The Craw­leys, from Cheshire. 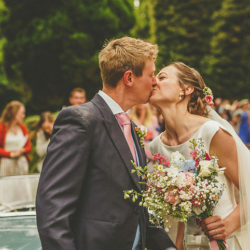 Today’s real wedding blog is a true feast for your eyes and heart: with exquisite photography from one of England’s top wedding photographers, and so many romantic moments – Rick and Karen are head over heels in love and it shows. 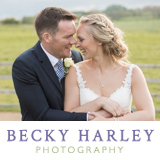 They married at Rookery Hall in June and chose my friend Chris Hanley Photography to capture their day. 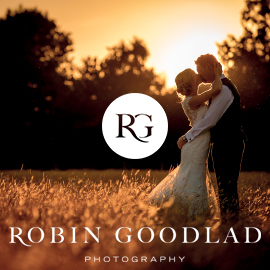 The images are simply out of this world – Chris is a master photographer whose images are used by Queensberry to sell the most luxurious wedding albums money can buy. There’s more! 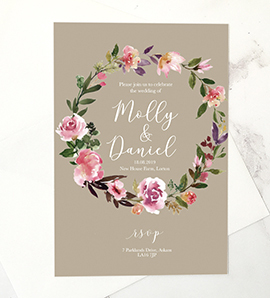 Karen is a designer, and the wedding stationery is all her own work. 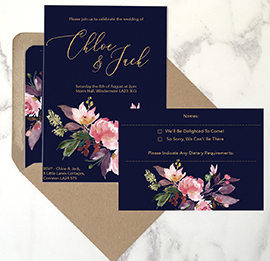 The typography is gorgeous; the art deco feel of her designs is elegant and fashionable, and I love a wedding where lettering and type are a key feature of the decor and styling. There’s something special about quiet London streets; flags left hanging proudly after all the excitement of the jubilee, when the crowds have dispersed. I prefer a little peace and quiet, don’t you? Sarah and Rich made the most of their surroundings on this romantic engagement shoot with Eddette from Purple Apple Studios. 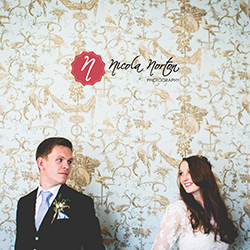 I haven’t featured any engagement shoots on English Wedding Blog recently, but I think that’s about to change. 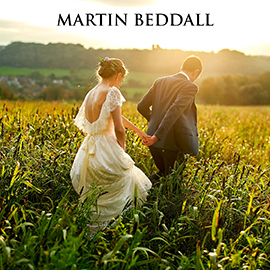 I couldn’t resist this one: it’s about as ‘English Wedding’ as it gets! Sarah even works at Buckingham Palace! 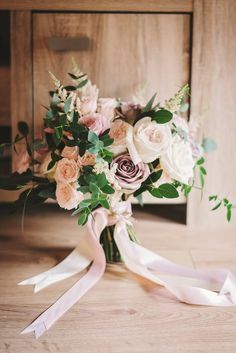 I’m always on the lookout for new weddings, engagement photography and inspiration shoots to feature on English Wedding Blog. 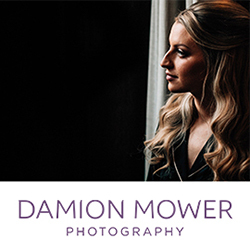 If you’re a wedding photographer based in England or the UK I’d love to hear from you. 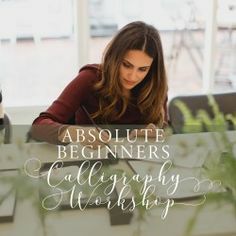 Click on Submit in the top menu for more information or email me: info@english-wedding.com with a link to your blog post. 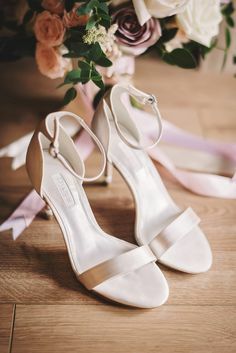 Bridal inspiration shoots – what’s the point? I do love a loaded question! 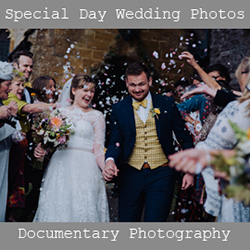 Opinions abound on creative shoots – wedding industry friends and peers getting together to have a day out, a picnic, and a bit of a laugh. Is that all it’s about? Of course not! 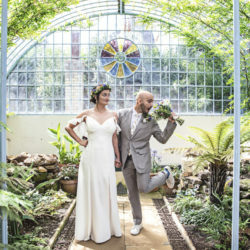 Do you, as a bride or groom-to-be, think creative shoots are useful, give ideas, entertain or provide good eye candy? 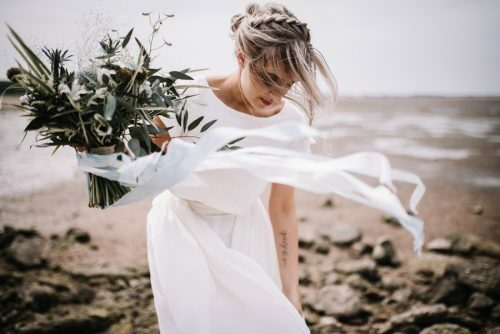 Or do you look at inspiration shoots on wedding blogs and in magazines and wonder why wedding photographers, dress designers, florists, cake designers, stationers and jewellers seem to spend all their time on creative shoots? 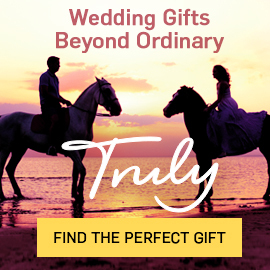 Wedding supplier discounts – do you? Here’s an interesting question and one which I can’t answer on my own – so I need your help, lovely couples and wedding suppliers alike. 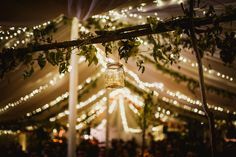 There are two perceptions of wedding supplier discounts, and I’m no longer sure which side of the fence I’m on here! 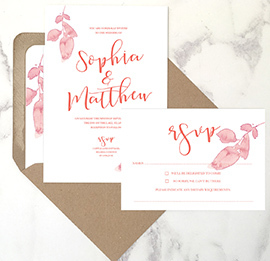 So – as a bride or groom-to-be, or as a wedding supplier: what do you think of discounts? 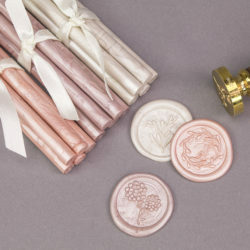 Are discounts great, a way to save on quality wedding goodies? 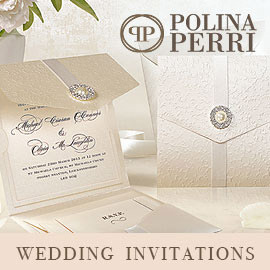 There’s no getting away from how hideously expensive weddings can be. 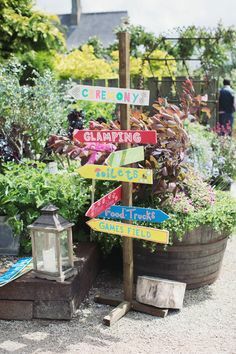 For couples choosing to have all the bells and whistles to help celebrate their marriage, budgets can easily grow and get out of control. 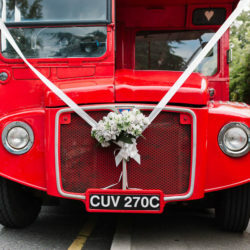 All too often a wedding budget which starts at £8,000 can leap to £12,000 by the time your big day comes around. 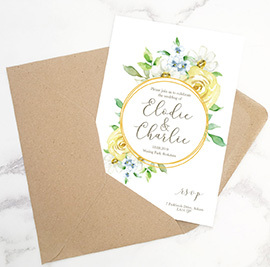 You are all making my heart melt this month with your proposal stories – truly, every real wedding blog submission is bringing me close to happy tears! 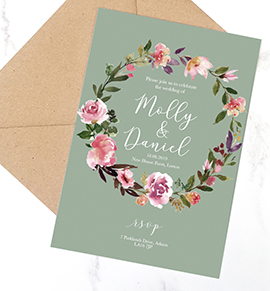 Hannah and Dave’s wedding report begins with their own proposal story – and all I’ll say is: imagine how Hannah felt as that particular day unfolded. It’s wonderful! Girls – congratulations! Your names and email addresses have been passed to Rainbow Club who will contact you about your prizes. 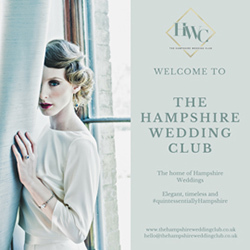 Thank you to Rainbow Club for donating such beautiful prizes, and of course massive thanks to everyone who entered the competition – and do keep an eye on English Wedding Blog for more competitions coming soon! 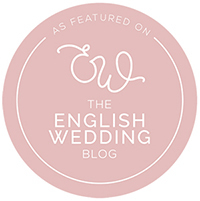 If you’re the owner of a wedding business and have a competition prize you could share on English Wedding Blog, get in touch – competitions are always welcome! I think Naomi and Elric are a wonderful couple – individual, glamorous, quirky, creative and exciting. 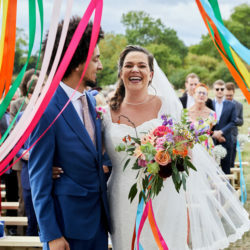 Their wedding is fabulous: from Naomi’s stunning outfit and captivating smile to Elric’s inspired choice of wedding reading and their shared wedding report this is a feature I’m proud to have on English Wedding Blog today! I do hope you love it too. 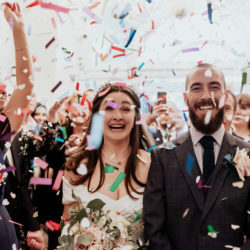 The wedding venue is Birmingham’s Highbury Hall; the images are all by Midlands-based wedding photographers Rob and Sarah Gillespie. 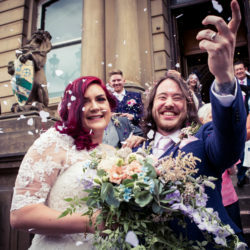 I want to rush right in to Naomi and Elric’s wedding report – it’s one of very few I’ve ever had where the bride and groom have written their wedding story together – and so, it’s very special. Hello there lovely readers! 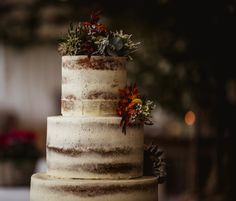 I have a treat for you today – a wedding inspired by and focused around the most delicious food and wine. 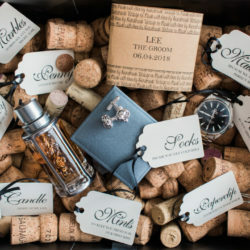 Jessica and Louis got engaged at their family’s vineyard and planned their wedding reception around the most amazing wines. It’s a beautiful celebration in every way: personal, unique and family oriented. 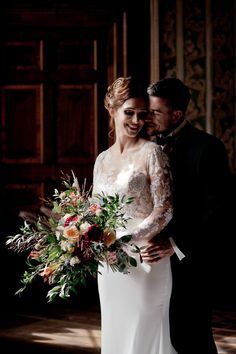 Jessica wears the most exquisite beaded wedding dress and looks absolutely stunning. The back of the dress is gorgeous – so unusual, delicate and flattering. Louis is her perfect match, looking very handsome indeed in a navy suit with crisp white shirt. 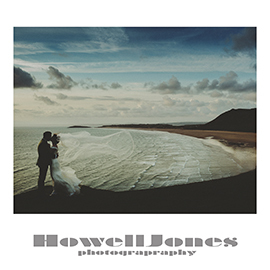 All of the beautiful images are by the rather wonderful James Melia Photography. Hello! I have another video blog for wedding suppliers today: how (and why) to get featured on a wedding blog. Once again, ‘scuse the face – but I hope you find the advice really useful. Enjoy the movie – there’s a quick recap in words below the clip for you to cut out and keep as well. 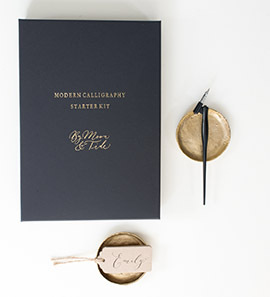 getting your designs featured on wedding blogs from Claire Gould on Vimeo. 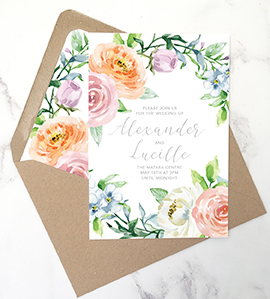 Getting featured on wedding blogs: why and how you can do it! Readership. 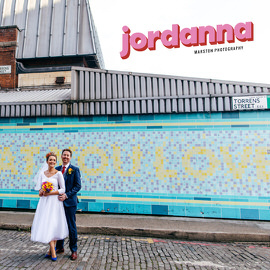 Wedding blogs are big these days – far bigger than the magazines. Spend twenty minutes collecting as many media packs for blogs and wedding magazines as you can, and then compare the stats! 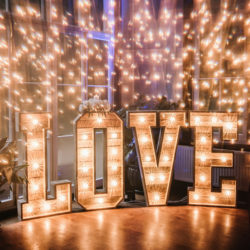 Even if you don’t live in the same parish as the famous UK wedding venues mentioned in this list you could pull a few strings to try and stage your wedding at one of them. 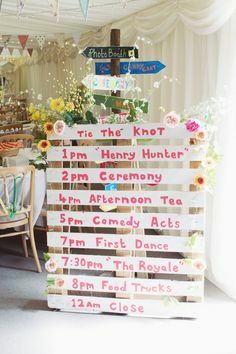 It might be a bit tricky to arrange a wedding at number five in the list though! 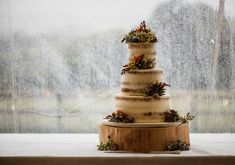 promote your wedding business with confidence from Claire Gould on Vimeo. 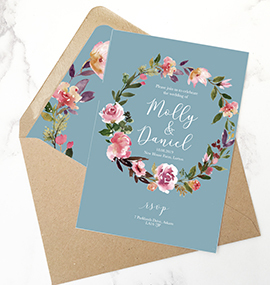 Speaking confidently about your wedding designs, whether you make invitations,jewellery or anything else, isn’t always easy. 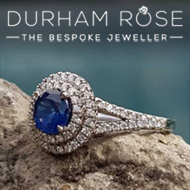 This video blog explains why it’s important to promote your wedding business with confidence. I also share tips to help you gain the confidence to take that pride in your products and share your enthusiasm with potential customers.